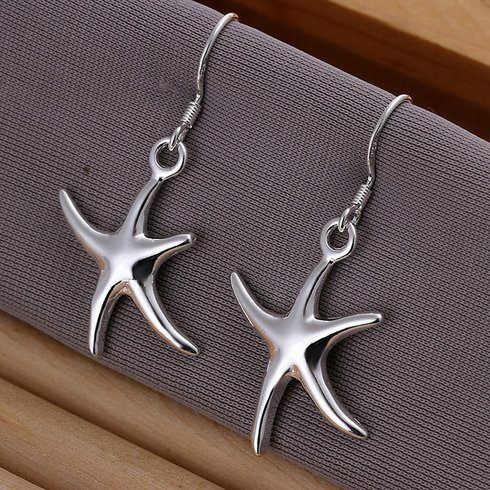 18K White Silver Starfish Earrings Only $6.99 Plus FREE Shipping! You are here: Home / Great Deals / 18K White Silver Starfish Earrings Only $6.99 Plus FREE Shipping! Spoil yourself or someone you know with these beautiful irresistible Starfish Earrings! Great for any occasion. You can get The 18K White Silver Starfish Earrings for Only $6.99 Plus FREE Shipping!